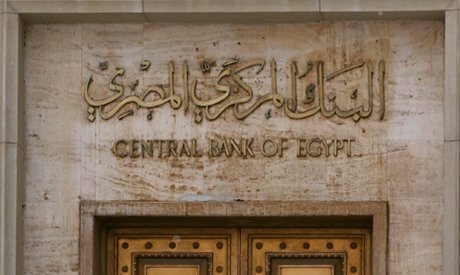 The Central Bank of Egypt (CBE) said on Thursday that the country's foreign reserves reached $24.2 billion by the end of December 2016, up from $23 billion the month before, the bank's website shows. The head of the CBE had repeatedly said that the bank aimed to increase the country's foreign reserves to $25 billion by end of 2016. The country's foreign currency reserves stood at around $16.5 billion in January 2016. In late December, the World Bank's Board of Executive Directors approved the release of the second USD 1 billion tranche of a $3 billion loan package to support Egypt’s economic reform programme. The second tranche, worth $500 million, of a $1.5 billion loan package from the African Development Bank was also received last month, according to the Ministry of International Cooperation. In November, the CBE received an initial $2.75 billion from the International Monetary Fund as part of a $12 billion loan. On 3 November 2016, Egypt's Central Bank decided to freely float the pound and raise key interest rates to alleviate a dollar shortage in the country. Egypt's foreign reserves registered $36 billion before a popular uprising toppled former president Hosni Mubarak in January 2011, leading to a period of political turbulence which undermined Egypt's vital sources of foreign currency such as tourism and foreign investment.